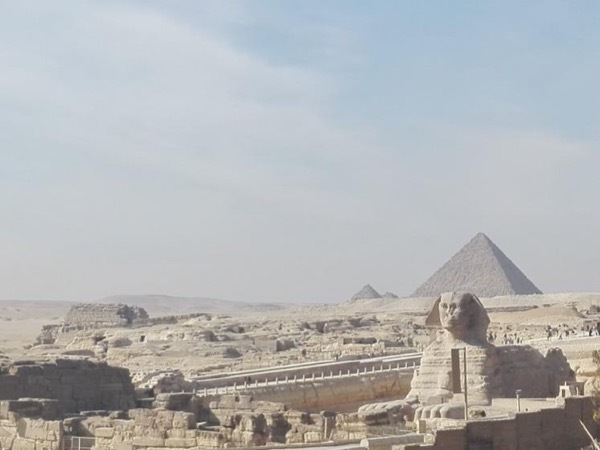 Local Private Tour Guide | Cairo, Egypt | Adel T.
I'm a professional Tour Guide in Egypt and I'm ready to arrange your Egypt tours and Shore Excursions from Alexandria Port, Safaga Red Sea or Portsaid. also I'm here to be sure your tour to Egypt is the best. 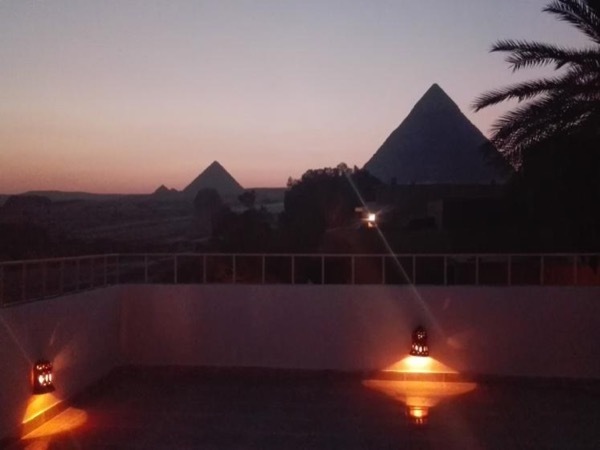 I will let you see real Egyptian Life, Food, Drinks and all Egyptian Local Places. Book your tour with the Pharaoh that has been born around the temple and have the ability to give you the feelings of taking you back to the Ancient days. I live just a mile a way from the great pyramids of Giza and the Sphinx , Means I'm the Pharaoh of the pyramids too. 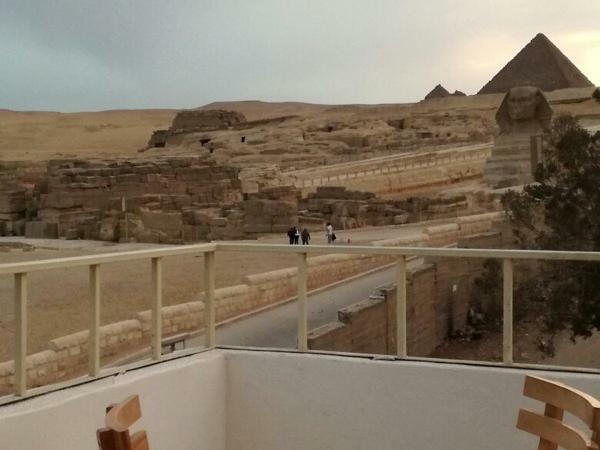 Local Egyptian food at a very special Restaurant at the great Pyramids of Giza and Sphinx area. Shore Excursions and Tours from Alexandria to Cairo everyday. I'm specialized in the Safari Tours to the White and Black Desert, Quad safari bike around the pyramids too. I welcome everyone from allover the World , USA, Canada, Europe, Asia, Australia and Africa. 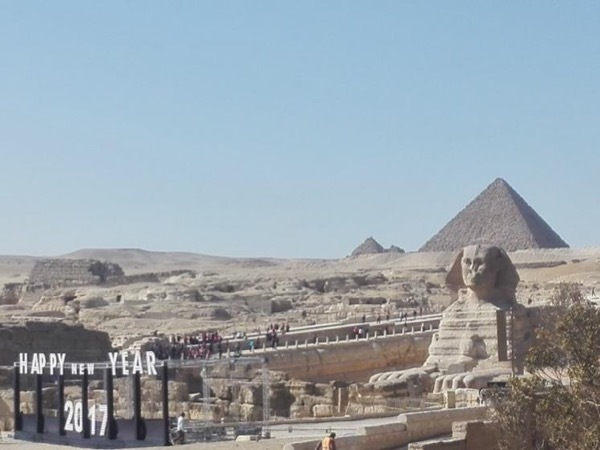 Shore Excursions Cruises from Alexandria and other Egyptian Ports form all Cruise lines , 2016 Excursions from Alexandria port, Safaga and Port said port. 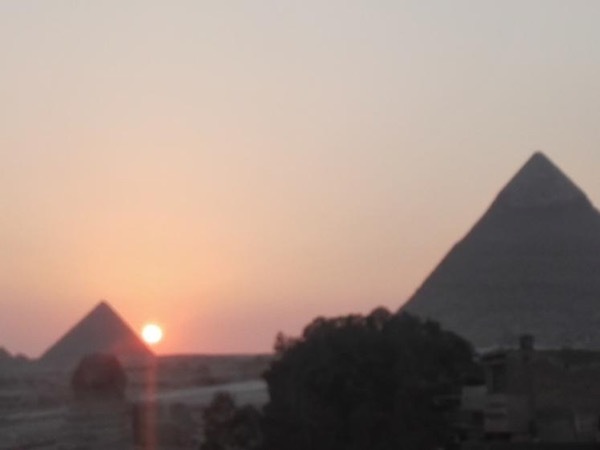 Spiritual tours to the Magic Spots of the Magic Egypt visiting Holy Places and the Ancient Spots too. Come and visit Egypt and see it with an eyes of the Pharaoh king and enjoy your a life time journey to Egypt. Adel and his driver are the epitome of Egyptian hospitality. We decided to start with Coptic Cairo where Adel explained to us the areas history..in very good English. 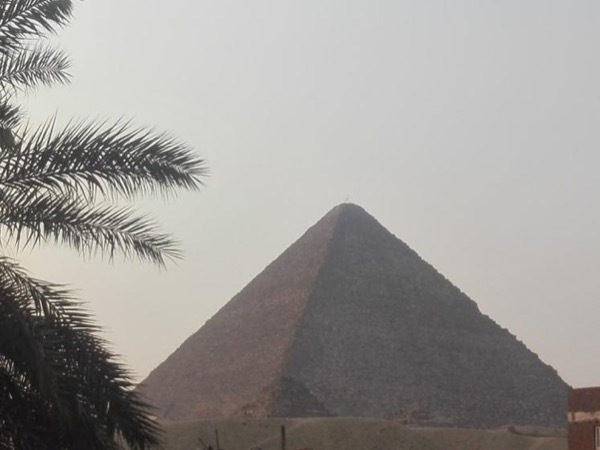 We next headed to the Pyramids and Sphinx , where we learned Giza's history, past and present. Adel negotiated our 10min Camel Ride..yes touristy, but...whatever the queen wants, right Adel :). Adel then ordered us a local feast that we enjoyed at his B & B overlooking the Pyramids...amazing and the highlight of our day. I'm the Egyptian Pharaoh KING and I'm a member of the the Egyptian General Tourist Guides Syndicate (EGTGS) and the World Federation of Tourist Guide Association(WFTGA)! 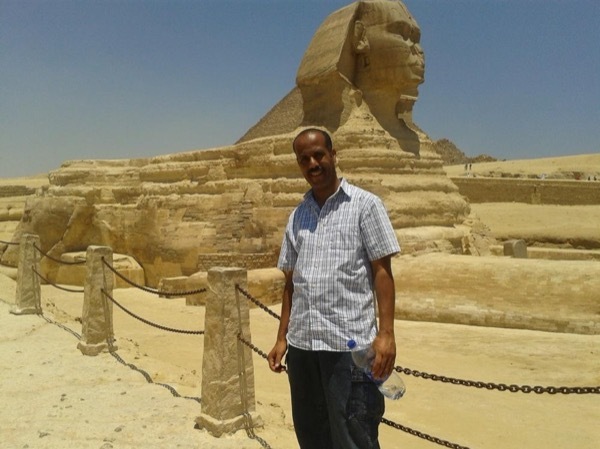 I do arrange all Egypt tours , Specially Cairo & the Pyramids tour which is all my profession . I live just A mile way from the great pyramids of Giza ...So,..Imagine.! 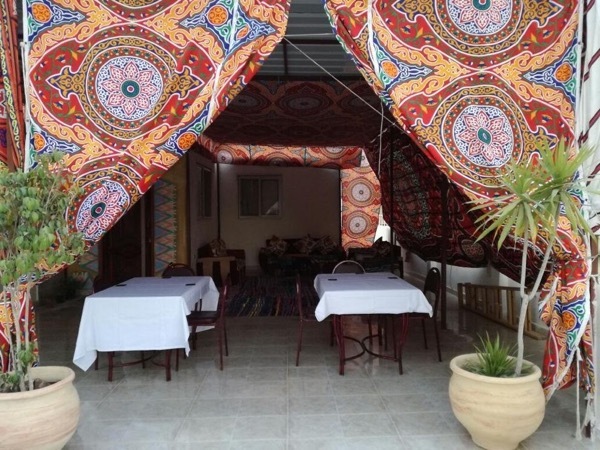 Live like a Bedouin and eat Bedouin food. A Private Day Trip, A/C transfer included!